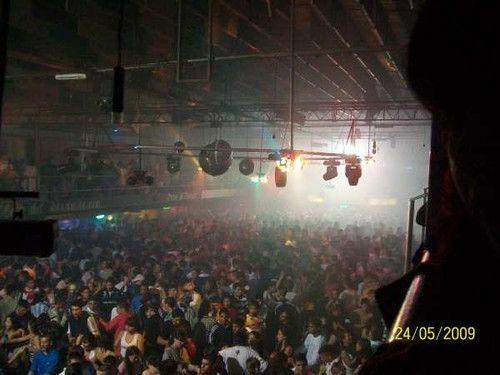 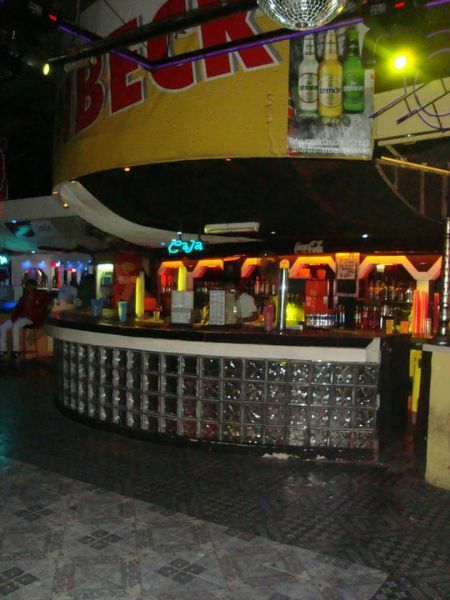 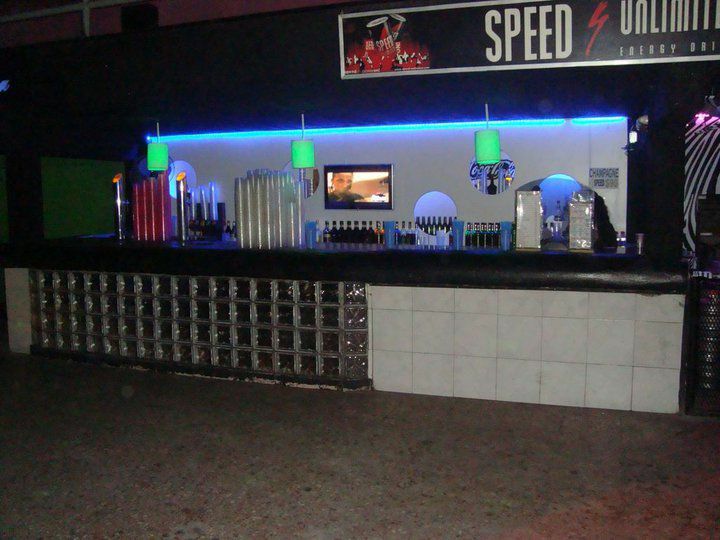 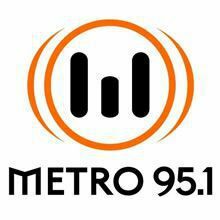 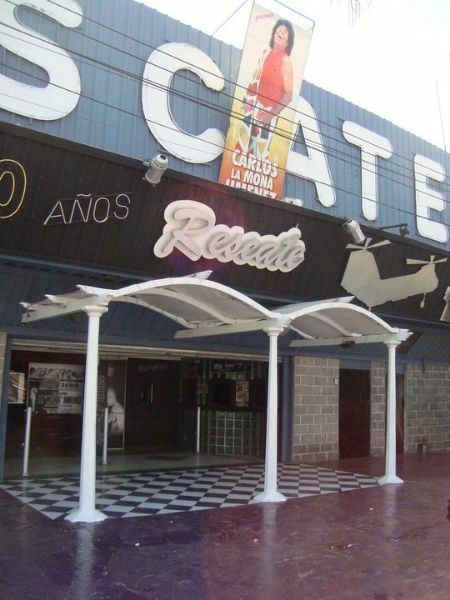 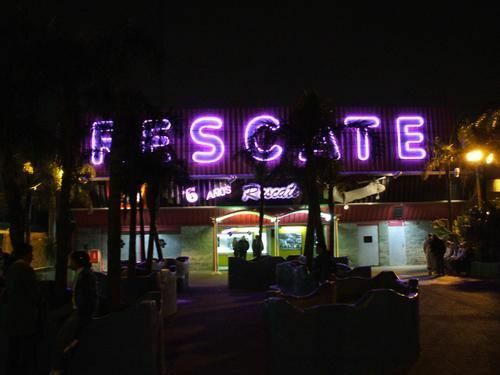 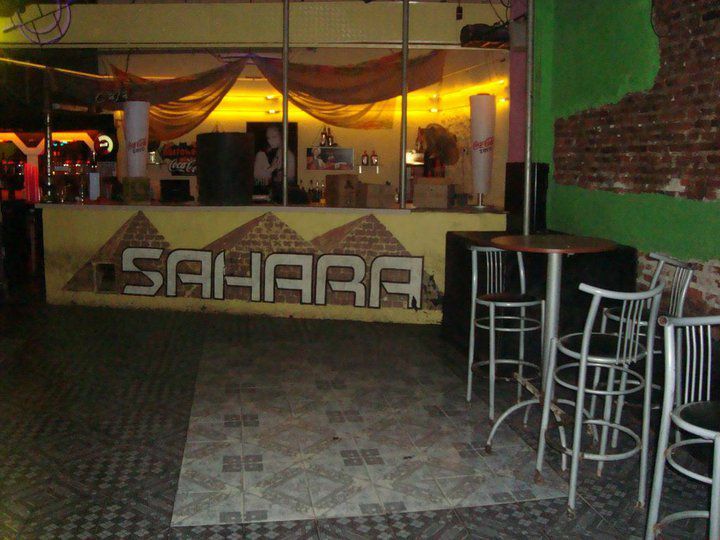 Rescate Bailable is the biggest disco in San Martin area, do not miss the best bowling Hotels.com guest Martin, where you can find the best shows of your favorite artists, you can dance the best music, from the hand of the Pirate Dj. 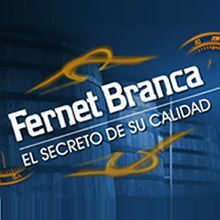 Veni! 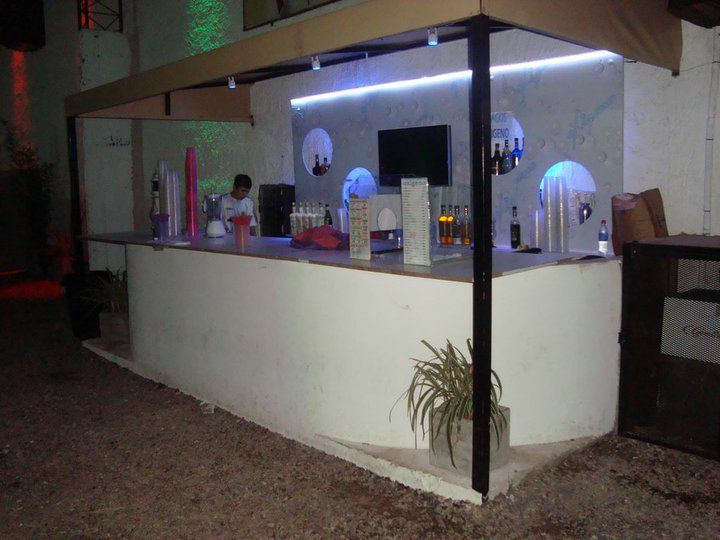 vivi of the best nights, what are you waiting?.